Nicolaï Fruit has been trading fresh fruit and vegetables for more than 20 years. We emphasise the quality of the fruit and vegetables, as well as the production processes in which they are grown. Care for the environment - plants, animals and humans - is also central to this, as is open, honest communication and cooperation in confidence. For us, trading means mediating between the producer (vegetable farmer, horticulturist, fruit grower, cooperative, etc.) and the customer (smaller wholesalers at home and abroad, and retailers ranging from grocery stores and vegetable shops right through to supermarket chains). Market knowledge and experience, a broad network in many countries and an innovative attitude allow us to be a link with real added value in the entire chain, from farm to fork. In order to fulfil this role to the best of our ability and provide the best possible service to customers and suppliers, we believe that a small-scale structure is the best option for our company. We try to outsource all non-core tasks to partners who are among the best in their sector. We work with them in an open relationship of trust and with a shared long-term vision. The small-scale vision also supports our permanent concern to control and, where possible, reduce costs without compromising on the quality of service, in a very broad sense. Fruit and vegetables are a gift of nature, always grown with passion and dedication, in keeping with the seasons and we feel privileged to be allowed to 'work' with them. 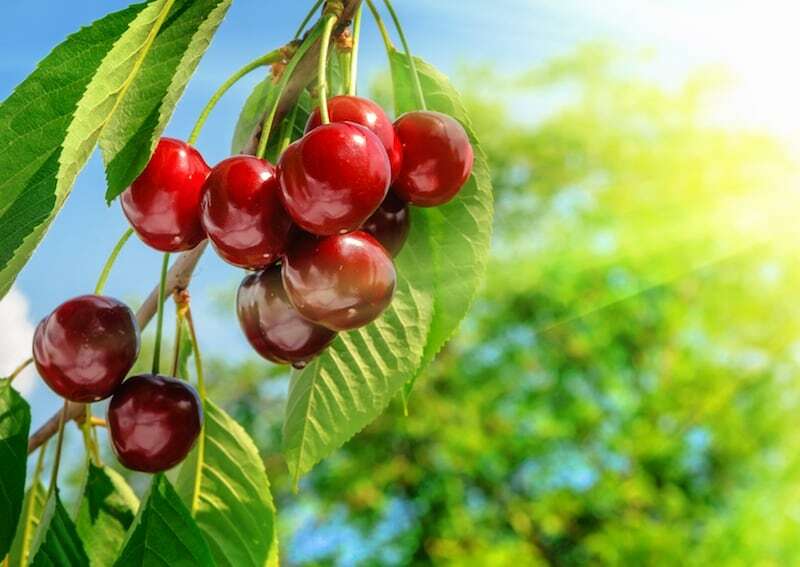 Nicolaï Fruit adheres to strict hygiene and quality regulations at all stages of the production chain, from the field and orchard to the shop. This gives us the following quality certificates. GLOBALGAP is a certificate indicating Good Agricultural Practices (G.A.P.) implemented by growers in order to guarantee food safety. Within this framework, important elements are mentioned for the development of a global production standard for agricultural and horticultural products. GLOBALGAP distinguishes Major Musts, Minor Musts and Recommendations. The certificate is granted to the grower following an independent inspection by a recognised body. GLOBALGAP also supports the principles of HACCP. 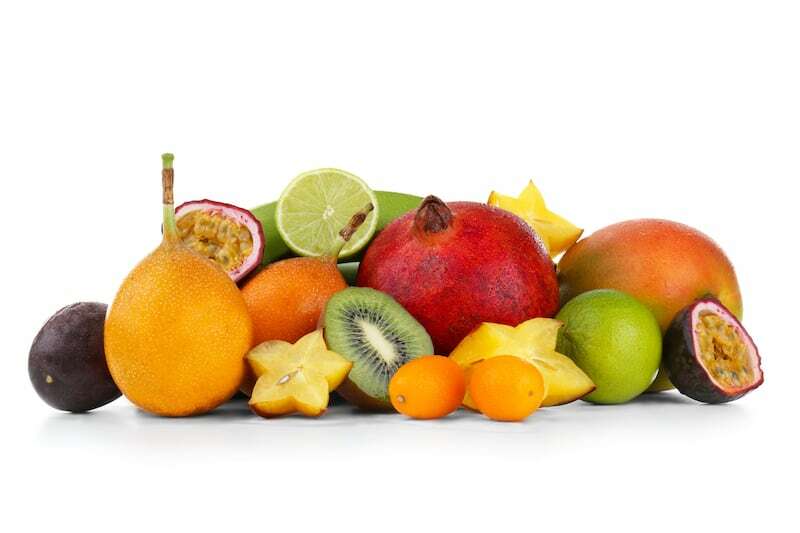 Nicolaï Fruit only works with fruits and vegetables from GLOBALGAP-approved growers. This preventive analysis ensures food safety by systematically monitoring the critical control points during the production and marketing of foodstuffs. In Belgium, a management system according to the principles of HAACP is required by law for food companies. HACCP also helps us to meet the ever-increasing demands of consumers for quality and safety. Nicolaï Fruit has been working according to an HACCP-plan since 2002. 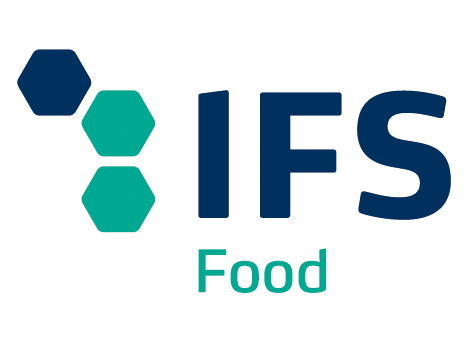 IFS is an international standard developed in 2002 (Germany). Food safety systems are inspected in a uniform manner. Purchasers, whether large or small, can have confidence in the product we supply. The Guide for Auto-control AGF Trade & Processing is a practical transposition at sector level of the Royal Decree 14/11/2003 on Auto-control, Traceability & Reporting Obligation. Companies applying this Guide comply with the relevant legislation. The document was elaborated by the professional federations Belgapom, Fresh Trade Belgium and Vegebe in collaboration with Ghent University. In order to demonstrate that the application of the Guide is not a hollow phrase on the shop floor, companies can be audited and certified by external audit bodies (OCIs) or have their system validated by the FASFC.